While you defend us throughout the world, District Deeds gives our full commitment to defend and support your children’s education every single day in the San Diego Unified School District…no matter what the resistance by corrupt elected and appointed officials. 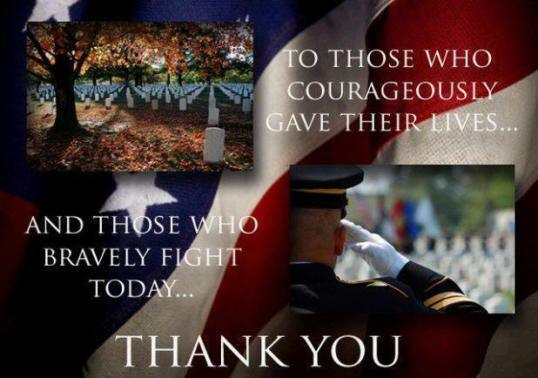 Thank you so much for your personal sacrifice. We will NOT let you down…We will never give up! We will always be there for you and your Family!